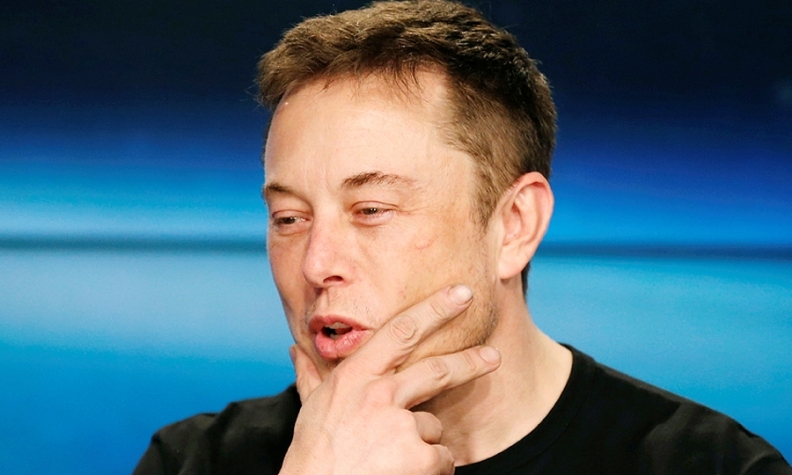 "Would love to be in India," Tesla CEO Elon Musk tweeted. "Some challenging government regulations, unfortunately." NEW DELHI -- India has been wooing Tesla to set up a factory on its soil, but CEO Elon Musk isn't falling for it. At least not yet. In a tweet, Musk said a restrictive policy environment in the India is proving to be a hurdle for local production. Earlier this month, Tesla moved a step closer to establishing a factory in China, which would be its first production facility outside U.S. shores, as the Asian giant eases rules for automakers such as Tesla. "Would love to be in India," Musk said in the Twitter posting. "Some challenging government regulations, unfortunately," he wrote, adding Tesla will enter the country as soon as CFO Deepak Ahuja, who is from India, believes it's time. Despite Prime Minister Narendra Modi's assertions that "more than 1,400 archaic laws that were an obstacle to doing business have been abolished," Asia's third-largest economy isn't the top pick for many foreign investors. Musk said last year that Tesla was in discussions with the government, requesting temporary waiver of import penalties and other restrictions until a local facility is built. India's tax structure, which has kept Tesla away, is changing rapidly to facilitate shift to environmentally friendly cars, Transport Minister Nitin Gadkari said in January. Modi had set a goal for all newly sold cars to be electric models by 2030, a target seen as too ambitious by automakers because of poor infrastructure and limited manufacturing capabilities.